Following the highly successful exhibition of Li Huayi’s work in London in 2007, which sold out within days of opening, Eskenazi is delighted to present the artist’s recent work in New York. Trees, Rocks, Mist and Mountains by Li Huayi will be staged at the Ukrainian Institute, 2 East 79th Street, New York, from 25 March to 3 April 2010. It is the first time that Eskenazi has shown contemporary art in New York, the exhibition coinciding with Asia Week. The exhibition will include large single paintings in ink and colour on paper, and panels of paintings mounted together as screens – a new direction for the artist. One monumental installation will be 18ft long, which comprises two entities – a hanging scroll and a screen. Other paintings are in the form of paper-hinged folding screens showing trees and rocks executed in very fine brushwork against a gold ground. 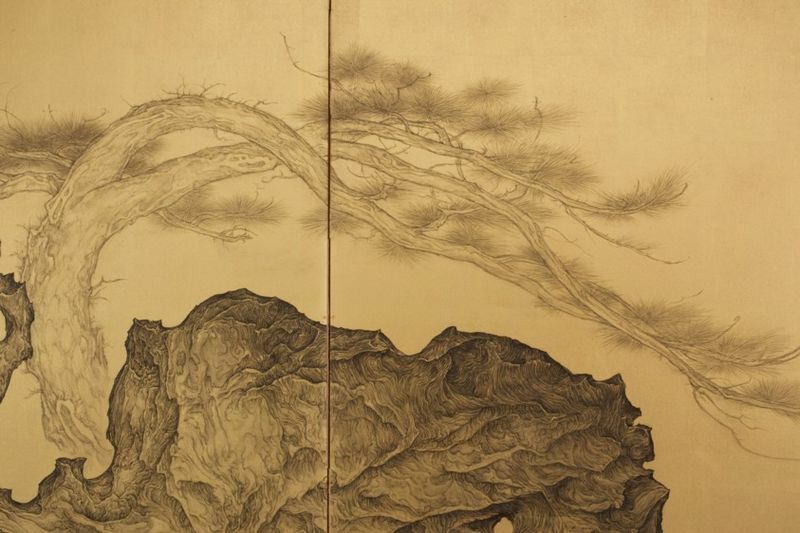 Described in the International Herald Tribune as ‘…one of those miracles one hopes for without really believing they can happen…’, the art of Li Huayi is inspired by the monumental landscapes of the Northern Song dynasty (960-1127), considered the pinnacle of Chinese landscape painting. He strives for the majesty and drama of the Northern Song works, creating imagined views and vistas that are nevertheless firmly rooted in the extraordinary mountainscapes of Jiangxi province. Li Huayi’s work is highly praised in the United States and can be found in the Asian Art Museum, San Francisco, the Museum of Fine Arts, Boston, the Cleveland Museum of Art, The Art Institute of Chicago and the Spencer Museum of Art, University of Kansas. He has exhibited to critical acclaim in California and New York as well as in Hong Kong and his native mainland China. The exhibition will be accompanied by a fully illustrated catalogue with an introduction by Robert Mowry, Alan J. Dworsky Curator of Chinese Art and Head of the Department of Asian Art, Harvard University Art Museum, Cambridge, Massachusetts. 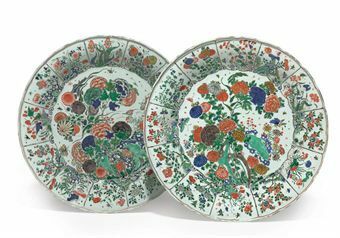 Since the family business was founded Milan in 1925, the Eskenazi name has become synonymous with expertise in oriental art. The year 2010 marks the 50th anniversary of the opening of the London office, then in Piccadilly, by Giuseppe and his father, Isaac. After the death of his father in 1967, Giuseppe took sole charge of the business which moved in 1993 to the elegant premises at 10 Clifford Street, just off Bond Street, one of the finest gallery spaces in London today. Giuseppe Eskenazi, who has been joined by his son Daniel, has an unrivalled reputation for his knowledge and love of the subject and for the importance of the objects he offers for sale. 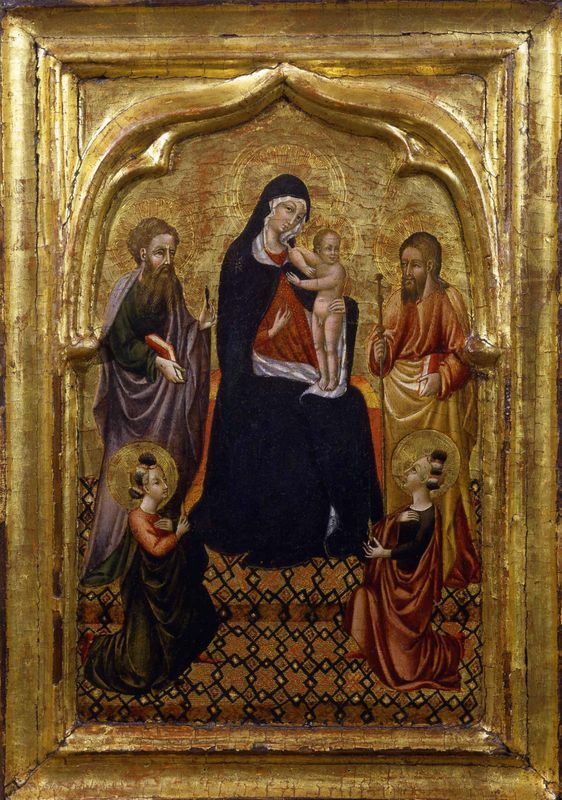 Their clients include many of the world’s major museums as well as the most discerning private collectors.